No technology is left untouched as we adopt the latest trends that change with time and we are flexible for user demands. Either Apple TV, wearable, Internet of Things, Android wear, AR/VR apps, or beacon, we have worked with unlimited possibilities in mobile application development. 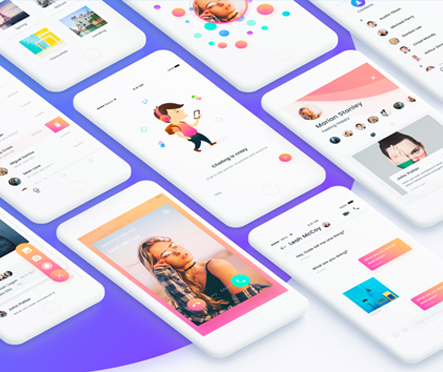 While we put effort into your development needs, we will also help you develop a mobile scheme that will take your idea from conceptualization to a valued app on Apple’s App Store or Google Play. Amidst other mobile application development companies, what place us apart is the end-to-end solution to make a unique mobile experience across various platforms, devices and OS versions, with constant support and maintenance to reply to your long-term or short-term needs. When it comes to any need related to web and mobile application development, we have solutions for just about all industries and niches. We rank among the world’s top innovative & user-friendly mobile app development companies list.